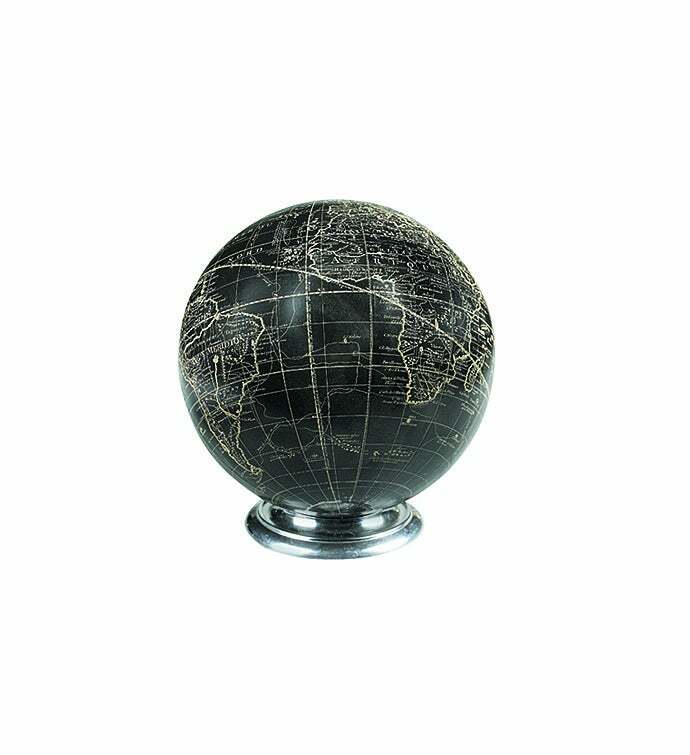 An ideal gift for the explorer at heart, this detailed globe strikes the perfect balance between contemporary and classic decoration. With its own stand, you can grab the globe and hold the world in the palm of your hand. 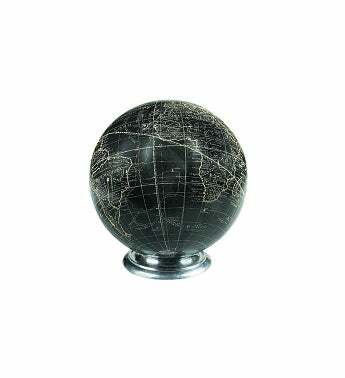 An ideal gift for the explorer at heart, this detailed globe strikes the perfect balance between contemporary and classic decoration.